We all know that millennials are currently the to target. They have become the greatest group of consumers, and therefore, are crucial in helping the jewelry industry incerase their sales. In terms of jewelry, millennials seek out pieces that are simple yet bold, and expect high quality that will allow them to wear it for a long time. There are a few methods to attract millennials buying jewelry. These helpful ideas can help you gain the edge on your competitiors, and set your business apart as a company that understands what millennials are looking for. Millennials are looking for the latest styles to keep up with current fashion. In order to appeal to the millennial age group, you must first research what designs they find most appealing. And this should not be based off assumptions. Perform concrete research by asking millennials around you, whether it be your part-time employee, or your very own children. It's best to ask them what styles are currently "in" and what they find most appealing. Also, search for hashtags that relate to the product you're researching on. For example, if you search for #engagementring on Instagram, then you can find some of the most common engagement rings women are posting about, and gain a better understanding of what's popular. If you develop a reputation for having all of the latest styles and designs for jewelry pieces, you will be able to naturally attract this demographic. Most millennials are going to take to the internet first before they go to a brick and mortar location. This means that companies need to have a . In addition, it must be aesthetically pleasing, and optimized for mobile phone. The more interactive and comprehensive your website is, the more likely you will make a new loyal customer. Mellinneals appreciate convenience as well as getting top-notch service. 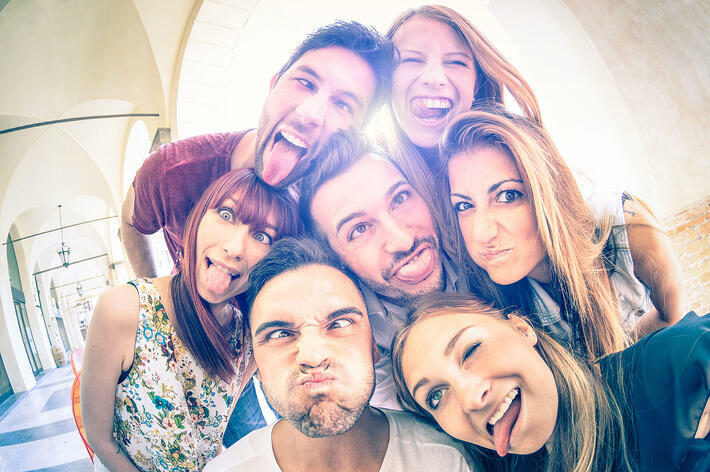 The days of following the customer around the store and highlighting all of the product advantages is coming to a close, especially when it comes to the millennial crowd. They don't want to be approached for a hard sell. Think past selling just diamonds, because millennials are looking for unique pieces that are beyond the basic engagement ring. Friendship rings and power rings (right-hand rings) are all common jewelry for millennials, and should be embraced by companies that are trying to compete in the market. Millenials want variety and charm. Think about using the variety of colors that sapphires offer, or even colored diamonds are extremely popular today. Everyone knows that millennials are the group to target. However, not many know how to do so. Remember, when you're trying to target this demographic, you need to research what designs and styles are currently trending, implement smart marketing strategies, and sell unique pieces.